Home > Current Buzz > North Cumberland Sells Out Before Opening Nite! A rehearsal shot for Fame the Musical. 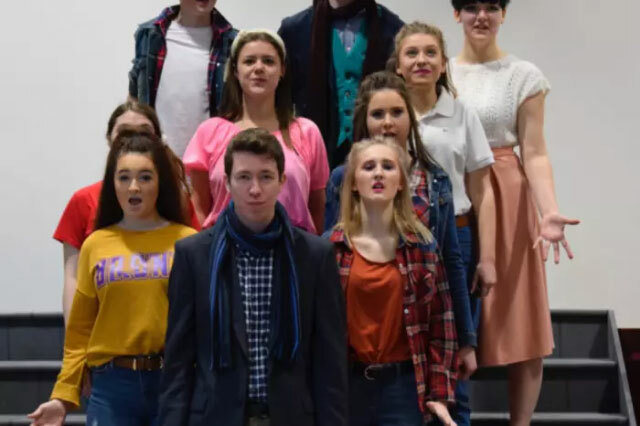 Tickets have been snapped up for a high-school show, with all five performances selling out. Excitement is building ahead of the Duchess’s Community High School’s eagerly-anticipated production of Fame the Musical. The rehearsals for Fame the Musical. The talented students will be performing at Alnwick Playhouse and there has been plenty of demand for seats. The production opens on Wednesday night and runs until Saturday, March 11, which includes a matinee on the final day. The fact that all the tickets have been purchased well in advance of the five-show run is testament to the reputation that the school’s students have built over the years in a string of memorable productions. And it is also rich reward for all of the effort put in to this year’s musical, which will feature a host of new cast members. 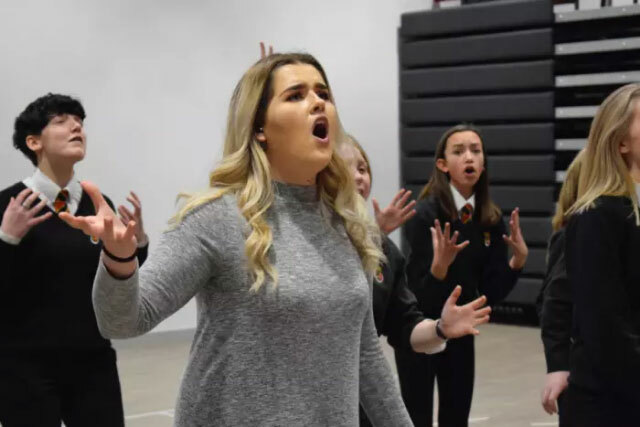 Head of music at the Alnwick-based school, Susie Cochrane said: “The pupils involved in the production have worked really hard and are really looking forward to putting on the show. “We are delighted that the tickets have sold out so fast. It is testament to the school’s reputation for drama and musical productions. 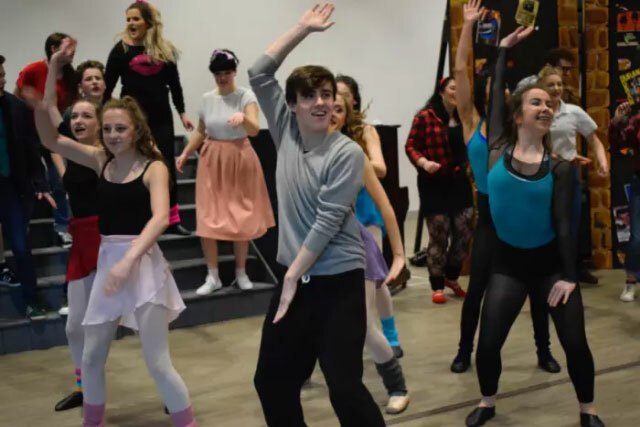 Fame the Musical is a well-renowned show, which since its first production in the 1980s has had hundreds of professional and amateur productions in every major language. It tells the story of several students, including fame-obsessed Carmen, who attend the High School of Performing Arts. The Duchess’s students hope that their take on this classic story will be a smash hit and is the latest in a line of incredible shows that the school has performed at the Playhouse. This includes last year’s successful musical, Rock of Ages, as well as other breathtaking shows such as Disco Inferno, Back to the ’80s, Return to the Forbidden Planet and Grease. 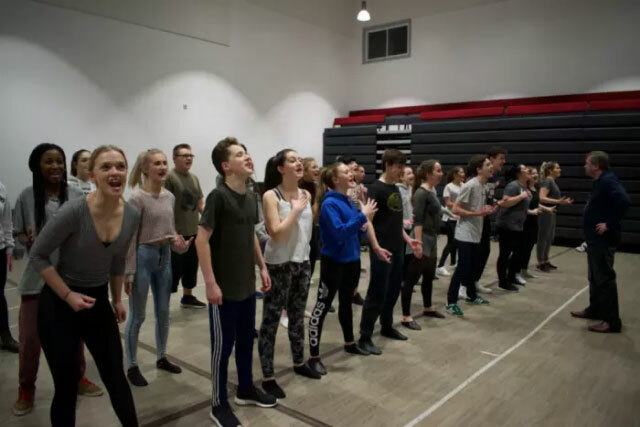 Looking ahead to the production, Year 12 student Andrew Wilson, who is the assistant musical director and conductor, said that the music is ‘quite syncopated’ and that it ‘calls upon the virtuosic values of the performers to pull it off’.